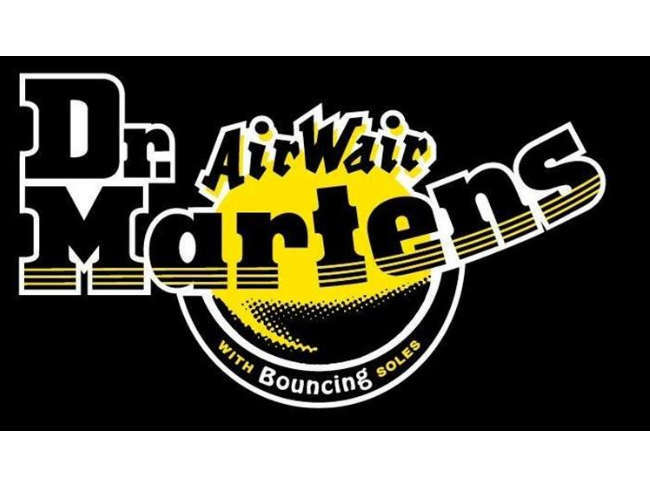 This is the new DM’s Light range made for the Services industries. 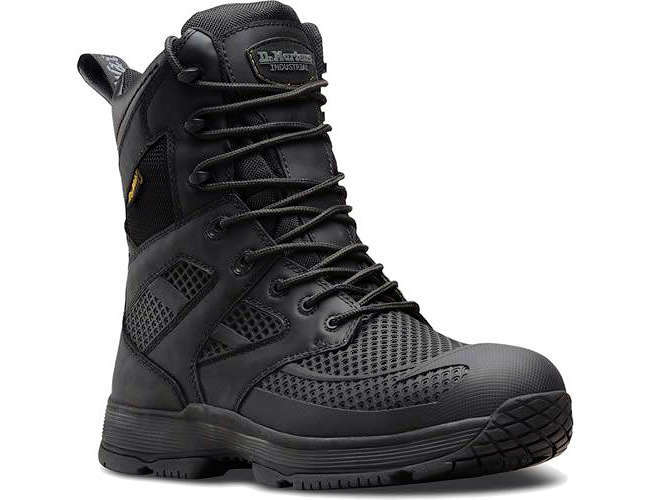 The Watch 8 eye utility boot is entirely non-metallic, manufactured using sports industry materials and design methods. 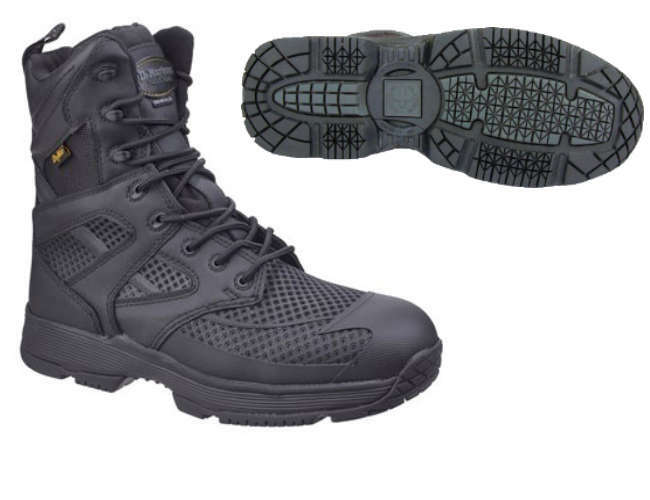 This lightweight, breathable Hard-Wair upper is tough, abrasion and cut resistant. The breathable, waterproofing design and moisture wicking linings make sure the moisture stays on the outside. The unique sock-liner gives enhanced cushioning at heel and forefoot with revolutionary memory foam pads. The slightly raised grid pattern gives good underfoot airflow. A full lightweight mid-sole gives great cushioning to ensure comfort. The New - Griptrax out-sole is engineered for the best grip on different surface conditions. Moulded TPU Upper for breath-ability..
Abrasion resistant foam backed lining breathable waterproof membrane and antimicrobial properties. Contoured, foot bed with moisture wicking properties. Memory foam at the ball and heel areas. Anatomically shaped arch support with antimicrobial treatment. 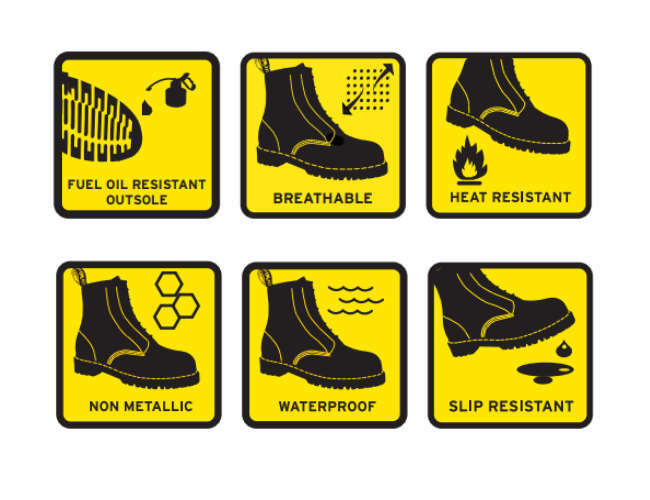 Nitrile rubber heat resistant out sole.